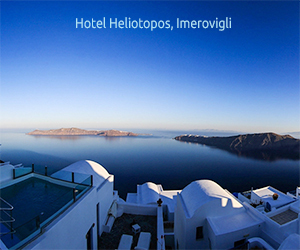 Discover the wonder and wisdom of the Greek Gods! Who are these Greek gods? What do they do all day long? Are they just watching over us mortals or are they being a little human themselves? Learn more about these fascinating characters through exciting stories of their everyday lives. Discover the wonder and wisdom of the Greek Gods and learn more about their fascinating characters through 4 exciting stories. Children can use the stickers found in the book to match each god with their description and discover details about their everyday lives. Our little friends, who might be small in height but are big in our hearts, can also learn more secrets about the character of each god through funny, engaging poems found in every story of the book. 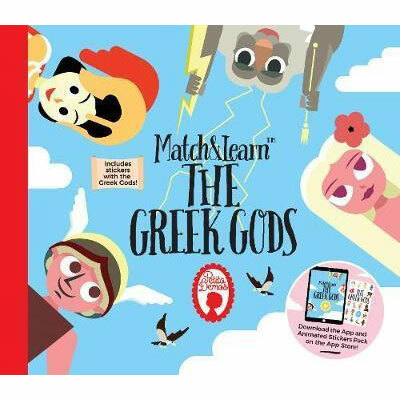 “Match and Learn™ The Greek Gods” is a 36 pages hardback book, printed on FSC assured paper. Each book contains 12 stickers with the Greek Gods. Illustrations were made by Nomint and the stories came to life by Athina Bali. “We believe that education and creativity will make the world a better place, join us on our journey!”, the book’s creators say.